McBee developed a work plan for the implementation of a Central Business Office (CBO) scheduling call center. 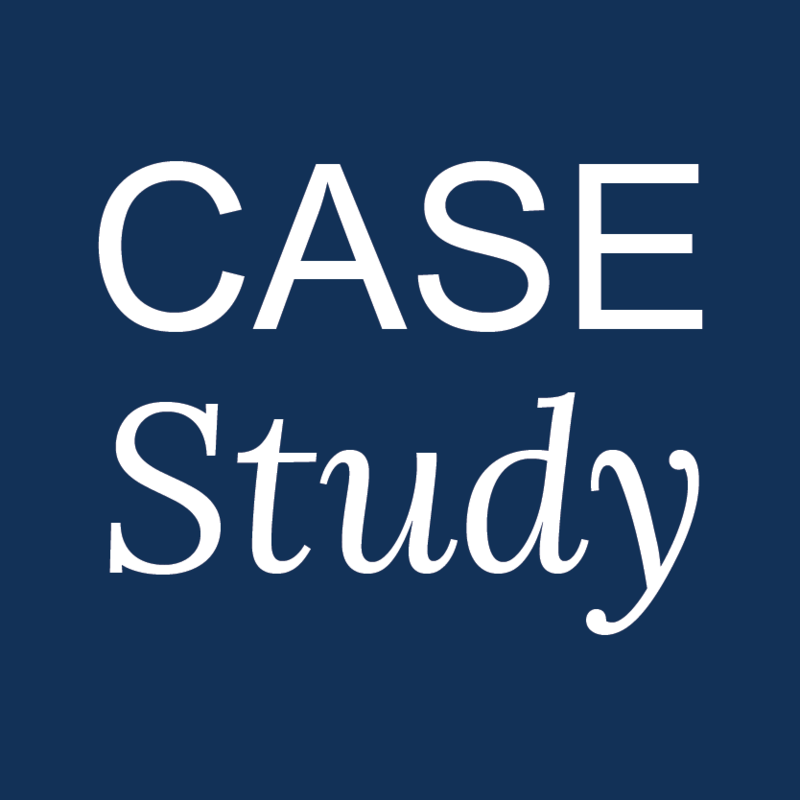 This engagement significantly improved the financial viability of the health system with a $7.8 million increased gross revenue opportunity. The call abandonment rate was decreased from 27% to 2% without increasing the number of full time employees. By implementing improved processes, physician and staff education, tailored operations strategies and increased admission reviews, this engagement slashed observation rates by a third. As a result of working with utilization review staff to achieve correct patient status assignments, the health system experienced a $1.8M revenue improvement in the first three months of the engagement. The hospital system had been unable to adequately staff their emergency department with utilization review care managers. The hospital system engaged McBee Care Managers to provide coverage on weekends and expand their coverage until 11 p.m. during the week. During the implementation of a new electronic health record (EHR) system, the hospital experienced several leadership losses, including the director of patient accounting, director of patient access, and two managers in patient accounting. 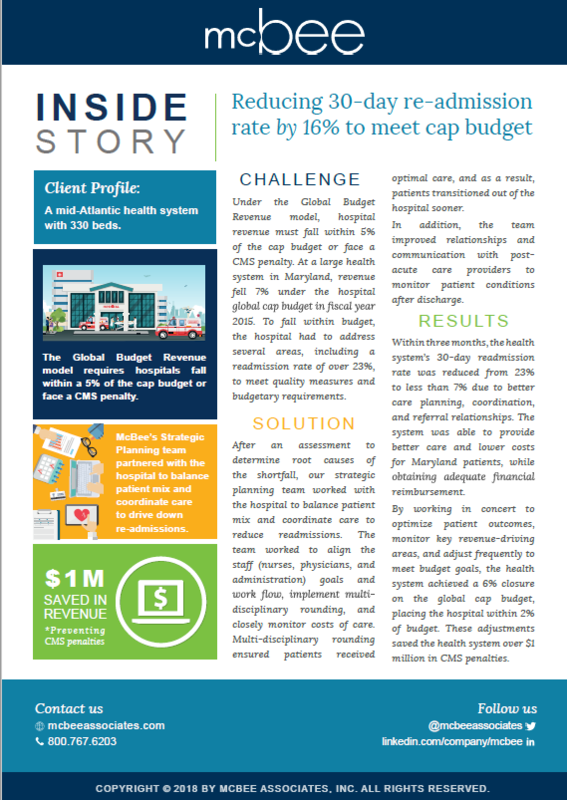 This 1,000 bed urban hospital was consistently denied an average of $1 million per month from third-party payers, mostly for one-day inpatient stays through the ED for which documentation reflected observation level of care.